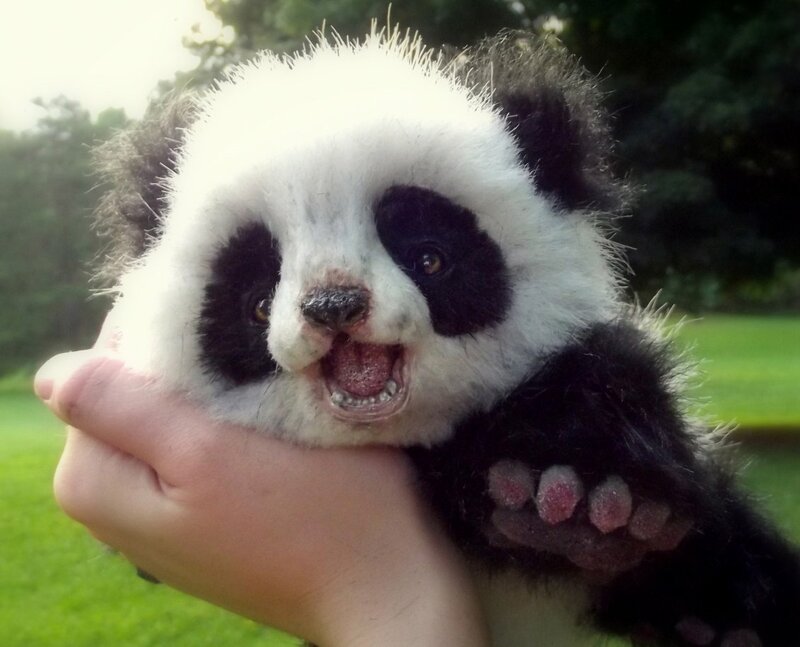 6 ADORABLE ANIMALS that can KILL YOU! 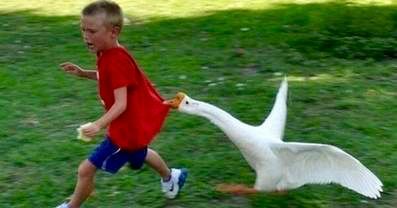 We all love adorable cute animals but sometimes those cute animals just don’t love us back so be careful the next time you’re tempted to hug or pet an animal because an animal cuteness could be an animal secret deadly weapon! Get ready to check out The Cutest Most Dangerous Animals that are actually could fool you with their cuteness. 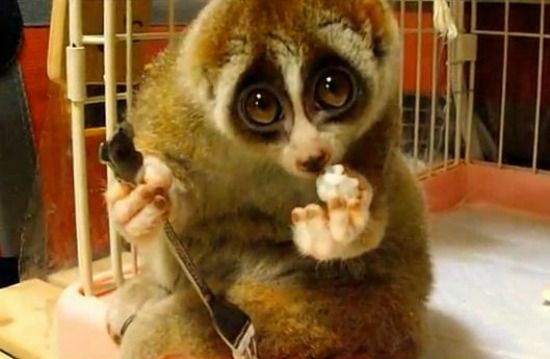 This animal has a big cute eyes and he reminds me with puss in boots character from Shrek movie but don’t let these big cute eyes fool you!! The Slow Loris is extremely deadly and is known as being the most poisonous mammals in the world the Slow Loris releases a toxin from the sides of its elbows and put it into its own mouth and blends it with saliva creating a deadly bite that can lead up to death by anaphylactic shock and the big problem is they actually quite popular in the illegal pet trade. You have probably seen this cute white and black coated bear eating or climbing a tree even if pandas are beautiful and look so fluffy and cuddly they can still be as dangerous as any other bear, Panda bears considered as one of the strongest bears with sharp claws and large teeth they are also very territorial like what happened in 2014 to the French President at a Paris Zoo when he entered the panda cage the panda right away jumped on him which took several zoo workers to get the bear to let the president go. I know it’s may hard to believe this cute cuddly animal could bring you any harm ,these tree huggers usually quiet and friendly but sometimes they can snap . 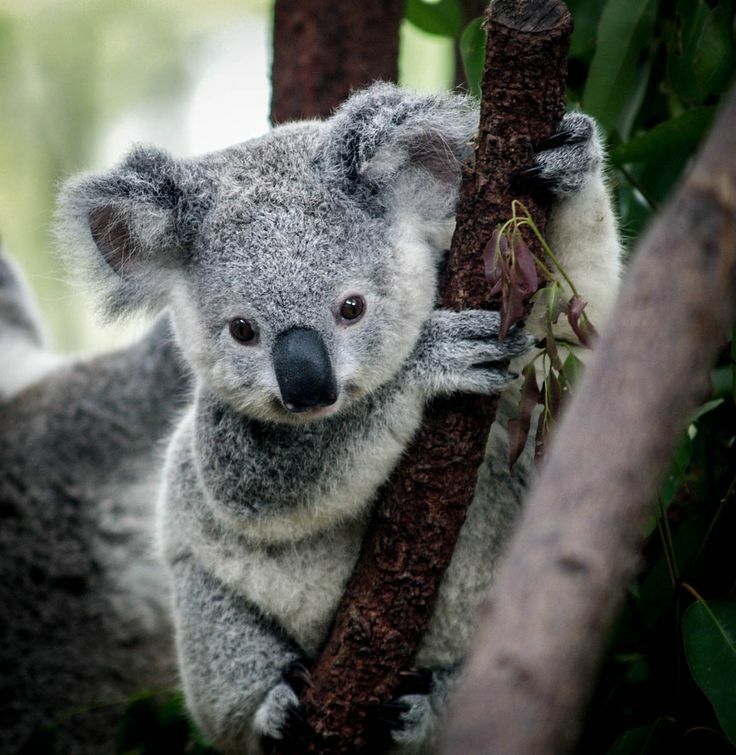 A South Australian woman in December- 2014 received a bite from a koala when she was trying to keep it away from her two dogs the koala bites the woman’s leg and she had to open the koalas jaw wide open with her own hands for it to let go, the woman still had to walk a mile back with her two dogs and a bloody injured leg but in the end she was able to survive that little vicious creature. 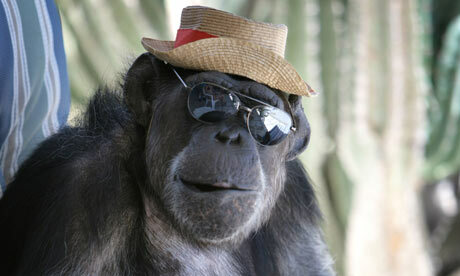 Chimpanzees are similar to humans and they like to copy us probably you see them smoking or wearing a hat or holding a newspaper like humans I know this is pretty funny but as times have shown they are naturally aggressive and this is a trait that doesn’t seem to disappear entirely when domesticated and in sometimes they can be extremely deadly. In February 2009 Charla Nash was attacked by her best friend’s chimpanzee Travis, this shows these chimps can be unpredictable and highly dangerous and they typically going for the face and hands during an attack. Mute Swan this graceful peaceful waterfowl until you hear them hiss or bark ! !, The mute swan known for its aggressiveness and especially when it’s nesting and considered as one of the most aggressive species, and a lot of forests warn that parents should make sure children and pets not approach Mute Swan nests or they might be seriously hurt by this furious animal . Dogs most of the time are wonderful pets and best friends.They are smart, sociable and funny but in some cases this cute dog can be seriously dangerous even the cutest dog in the world can bite and attack ,There is 4.5 million people in the united states alone fall victim to dog attacks of those about 20 or 30 results in victims death, dogs aren’t naturally deadly but they are also not entirely innocent whether provoked rabbit trained or just protecting their family dogs can strike and do some serious damage. In the end what animal shocked you most to see on this list?